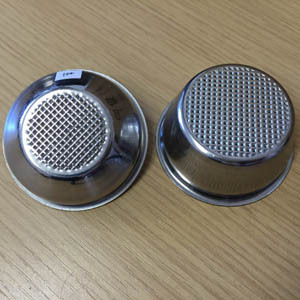 FRANCISFRANCIS - BASKETS FOR 1STGENERATION GROUND PORTAFILTER HANDLE. 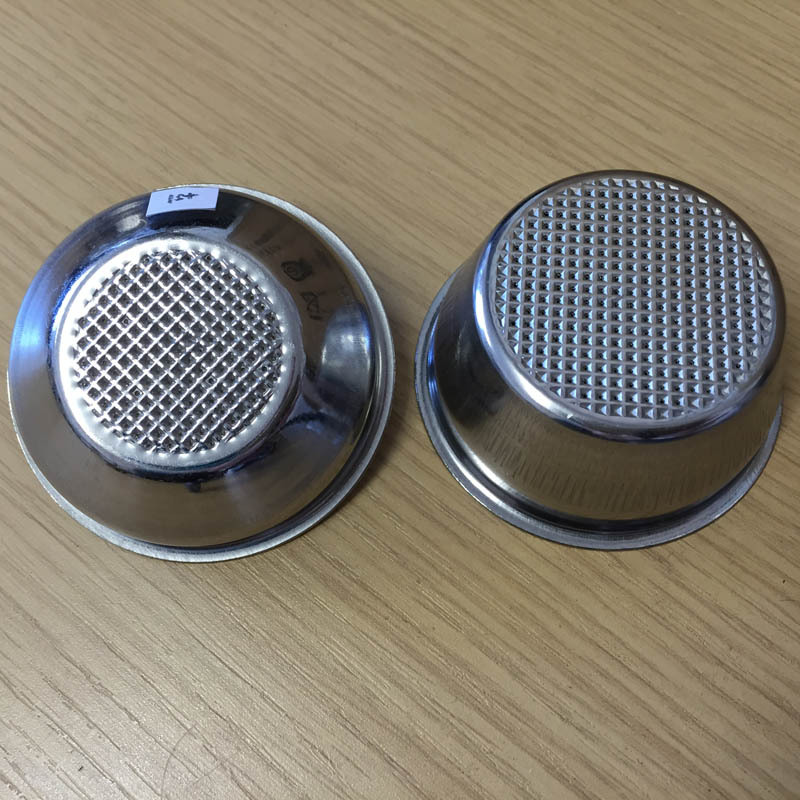 A rare opportunity to purchase baskets for your 1st generation aluminium boiler, GROUND portafilter handle. Very,very low stock, the baskets are extremely rare. Sold on a first come first served basis. 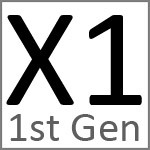 These replacement baskets are identical to the original supplied with your 1st generation machine. 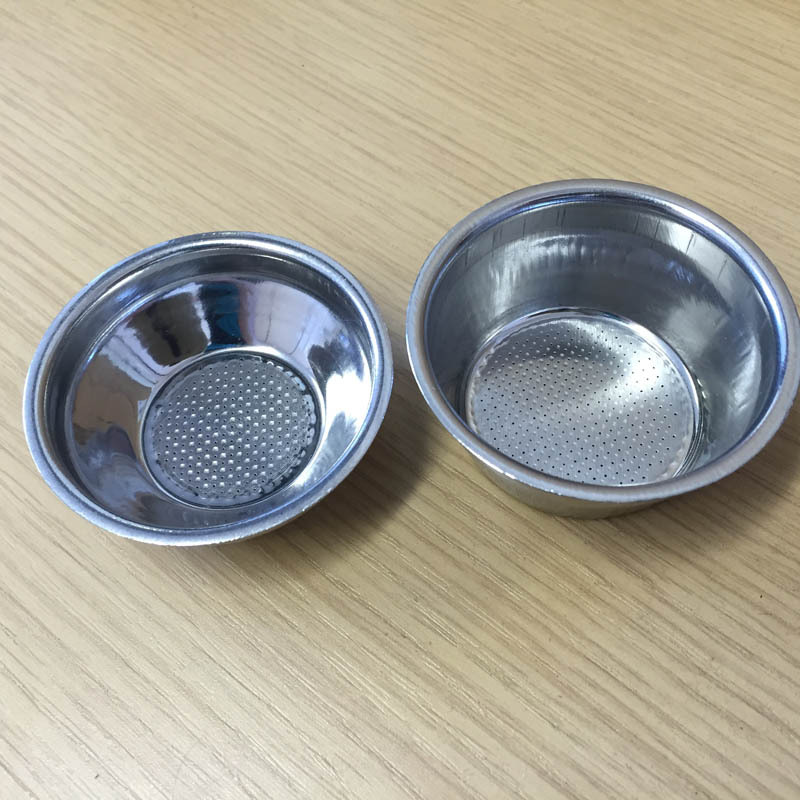 These are the only baskets that will fit your 1st gen ground coffee handle. They don’t fit your 1st gen pod handle. These baskets don’t fit a 2nd/3rdgen machine, TRIO (POD) or CAPSULE machine. 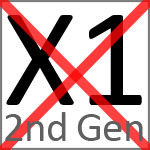 If you have a 2nd/3rd generation coffee machine, please click here - 2nd/3rdgenbaskets.